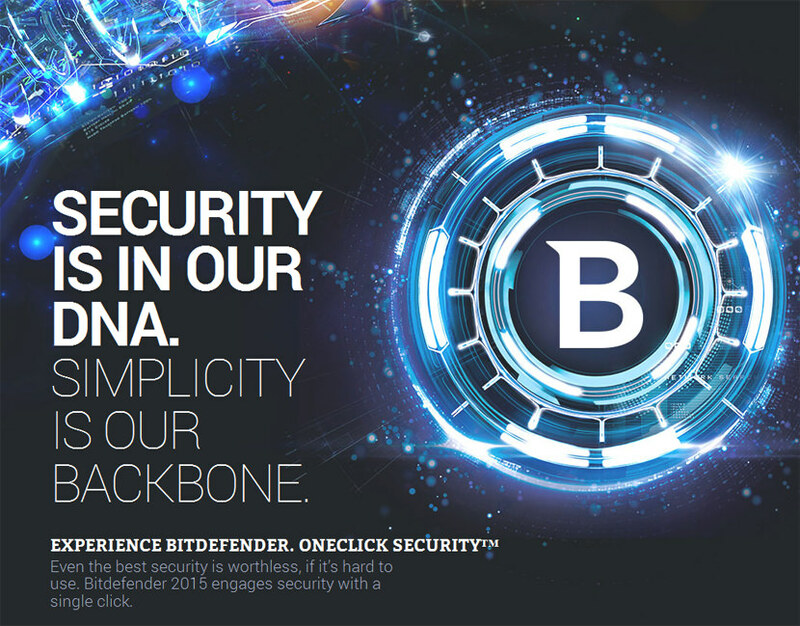 According to PC Mag, BitDefender is known as one of the best protection for 3 straight years. There are about 75 relatively well-known AV vendors, and out of the 75, approximately 20 of them uses the Bitdefender GravityZone Engine. What makes Bitdefender engine the most popular is because it is very light on resources and good at catching malware. The scan engine features a set of routines designed to scan file segments and processes. 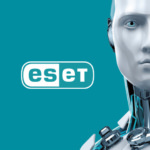 To provide a great level of protection and reduce the rate of false positives, their heuristic detections and machine learning algorithms are updated according to the latest emerging threats. We’ve decided to give BitDefender a try and installed it onto our laptop. For your information, we’ve never use BitDefender antivirus before, only AVG, Avast, Norton and McAfee. Bitdefender is the winner of the AV-TEST awards “Best Protection Against Infections” since January 2011 and “Lowest Impact on Performance” since January 2013 based on overall scores. Bitdefender is also the 14-time winner of the PC MAG Editor’s Choice award. Installation was quick and simple, as shown in the screen shot, the user interface is easy to understand. Download Bitdefender Total Security 2019 with 90-days Activation Code. Download Bitdefender Total Security 2019 with 6 Months License Key. Bitdefender Internet Security delivers multiple layers of protection against ransomware. It uses behavioral threat detection to prevent infections, and protects your most important documents from ransomware encryption. With Bitdefender Internet Security 2018, you can stop worrying about losing your data or money, and enjoy life and your devices. As usual, these are the core features we really love are. Complete Data Protection – Absolute power in the most efficient antivirus available today. Bitdefender Internet Security 2018 works against all threats – from viruses, worms and Trojans, to ransomware, zero-day exploits, rootkits and spyware. Your data and your privacy are in good hands. Webcam Protection – Protect your privacy and prevent webcam leaks. Webcam Protection notifies you when apps try to access your webcam, and lets you block unauthorized access. Multi-Layer Ransomware Protection – You can place sensitive documents under multiple layers of protection, so they are safe from malicious encryption programs that demand ransom on your personal files. Anti-Phishing – Bitdefender Internet Security 2018 sniffs and blocks websites that masquerade as trustworthy in order to steal financial data such as passwords or credit card numbers. Anti-fraud – Our advanced filtering system warns you whenever you visit websites that may try to scam you, not family friendly sites, money loan schemes and others. Secure Browsing – Find out whether your search results are safe to access before you actually click on a link. Bitdefender Internet Security 2018 also blocks known infected links. Game, Movie and Work Modes – Bitdefender Internet Security 2018 detects when you play, work or watch a movie, so it knows not to bother you with unnecessary requests. This way, you can focus on what’s important. 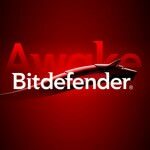 Depending on what you choose to do on your computer, Bitdefender temporarily halts pop-ups, adjusts visual settings, and pauses unimportant background activities to allow you to enjoy your device to the max. Bitdefender Cybersecurity Spotlight: What is Ransomware? With ransomware becoming a very serious threat to Windows, Android, Linux and even Macs, watch Liviu Arsene, one of our Senior E-Threat Analysts, explaining how it works and how to stay safe. The best internet protection program. Thanks and regards. This is not working wtf? I’ve testes and tried, please try again. It works as shown in the screen shots. expired – abgelaufene Aktion ! !